Have you signed up for the Fallout 76 beta yet? If you’re at all interested in the game, you should probably get on that, as it turns out the beta gives you access to the full Fallout 76 experience. That’s right, you can play the entire game and all progress will be carried over when the game launches in November. In other words, Bethesda is essentially doing an early access launch, rather than a traditional beta. Q: Is there going to be an NDA? The B.E.T.A. will not be under NDA. You can post screenshots, stream, make videos, whatever you’d like. 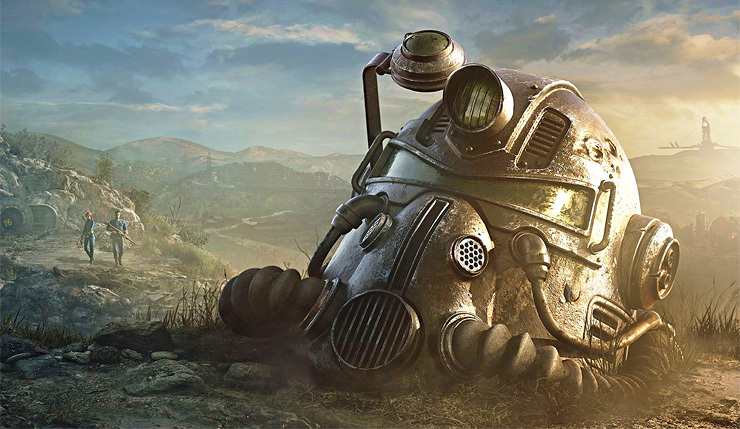 The fact that Bethesda will be letting fans play and stream all of Fallout 76 before launch would seem to confirm the game won’t be offering much in the way of story. That or Bethesda doesn’t care about spoilers at all, but that seems unlikely. It seems like this game is going to be all about the multiplayer experience. In order to sign up for the Fallout 76 beta, you have to pre-order, create a Bethesda.net account, then redeem your code here. A select few who pre-order Fallout 76 will get early access to the beta, but it’s unclear if this pre-beta will also include the full game. Fallout 76 explodes onto PC, Xbox One, and PS4 on November 14. The beta kicks off sometime in October.